If you’re looking for a home that is as comfortable as it is practical, then talk to the team at R Foster Developments of Fredericton. We build homes from scratch, whether as part of developments or one-off, custom homes. When it comes to construction we offer top-of-the-line services. We can carry out renovations to your home or to commercial premises. We take care of all aspects of construction from planning, through to excavation, framing and building and offer incredible land and home packages for new homes! All of our new homes come with warranties and never use subcontractors; we do all of the work ourselves! R Foster Development is independently owned and operated, and has been in business for seven years. 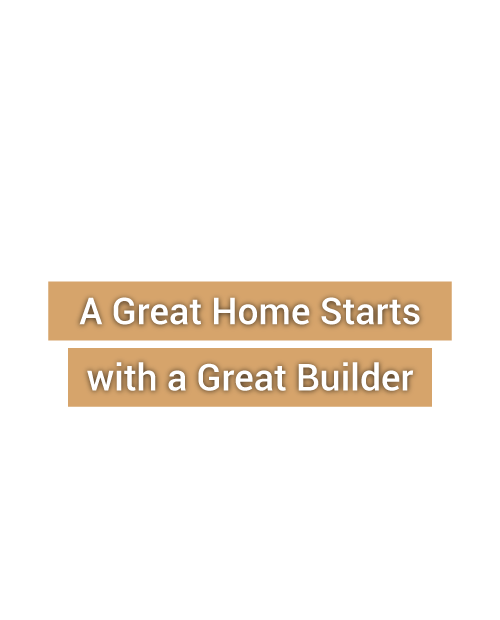 Our owner has roughly 15 years of experience and is an expert in building new and custom-designed homes. Robin Foster is a third-generation builder; his grandfather and father are builders too and they all own their own businesses. Prior to Robin branching out on his own, all three generations of Foster builders worked together in the same company. Robin’s father and grandfather are now retired but he’s still going, building homes that stand up to the high standards of the Foster name. If you’re thinking of buying a new home, give R Foster Development a call today. Talk to our team and let’s build your new home together! Get the home you’ve always dreamed of. Call R Foster Developments for more info on our new builds.